Deliver precise digital data of physical objects for use in design, engineering and manufacturing. Geomagic scanning and 3D imaging software make the process of digitally representing the physical world fast, easy and accurate. 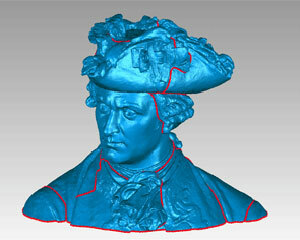 Geomagic scanning and 3D imaging software products deliver speed and accuracy. 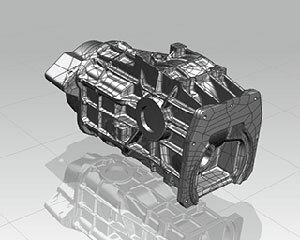 Geomagic Studio® and Geomagic Wrap® are industry-leading reverse engineering software tools offering the best in CAD interoperability for your 3D data; fast, accurate interpolation of input data; and time-saving tools for creating the best data possible.